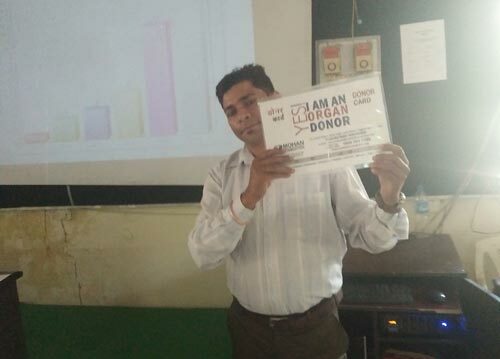 On 7th February 2019, MOHAN Foundation was invited by the Principal, Government Model Senior Secondary School Pheelkhana, Patiala to conduct an awareness talk on Organ Donation. 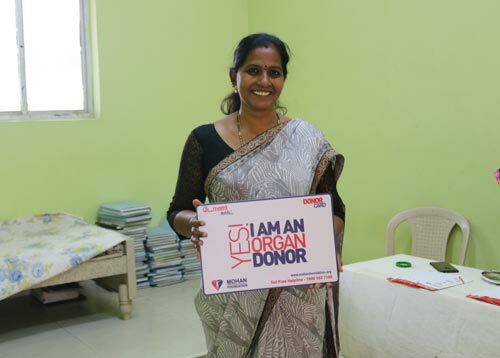 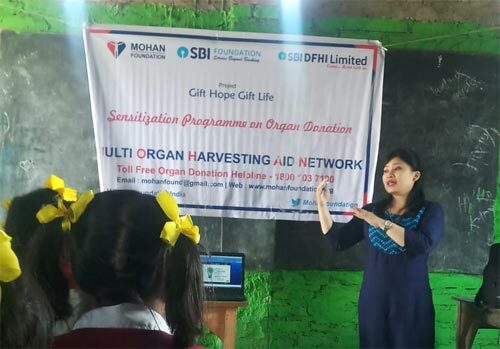 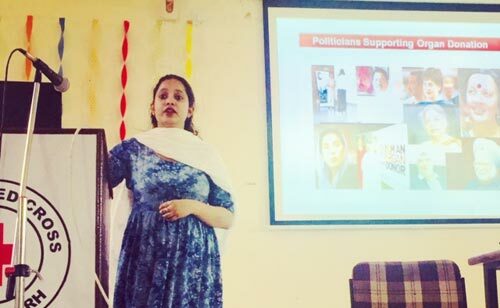 In this program, there were 30 students of class +1 medical who participated with keen interest and they were given an introduction and presentation on Organ Donation and Brain Death by Dr. Ritika Masih. 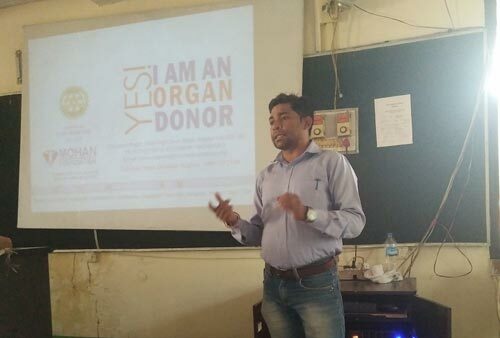 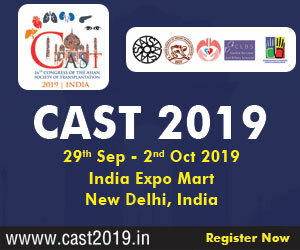 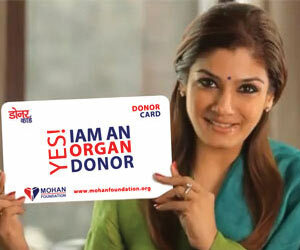 All aspects like what is Organ Donation, necessity and Importance of Organ Donation, Concept of Brain Death and Myths related to Organ Donation, how to pledge for organ donation were covered. 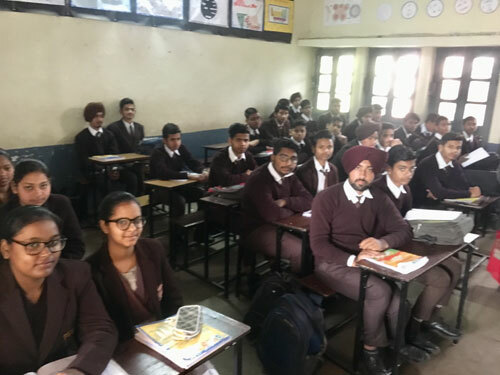 Our special thanks to S. Karamjit Singh, Principal of the school for his kind support in organising the session.